Welcome to the first edition of the Art Column of Rebel News Media, where pieces of art from RF members are chosen to be feature published weekly. This week’s featured art is from Breakable_Eggshell! 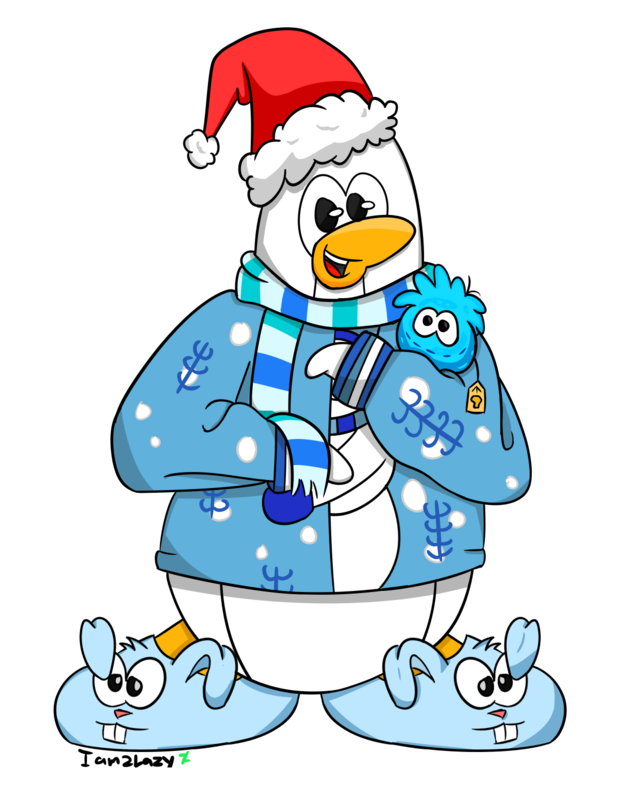 As you can see, this amazing digital art is of a penguin festive for the winter holidays! Be sure to congratulate Breakable_Eggshell, who will receive 100 rebelcash! Egg is an absolute lad. Great work!